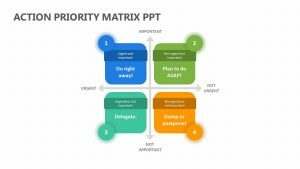 The TITE Matrix PowerPoint Template is there to help you explore the TITE Matrix with the purpose of helping you manage your schedule at work. 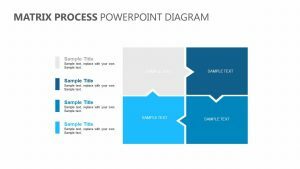 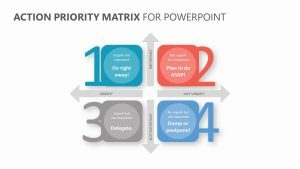 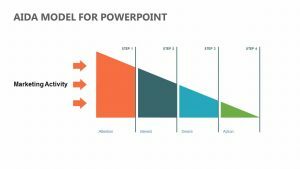 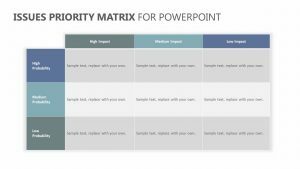 With the TITE Matrix PowerPoint Template, you get four fully editable PowerPoint slides. 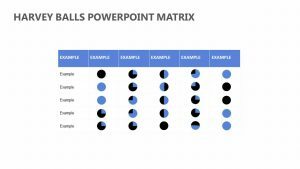 These all feature icons, colors and text that you can edit at will. 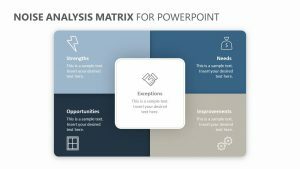 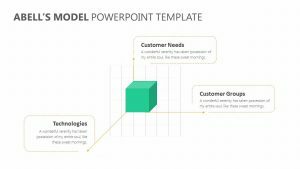 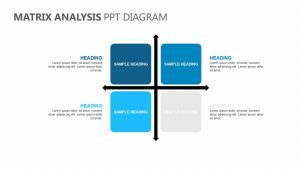 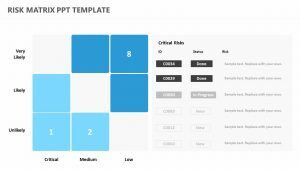 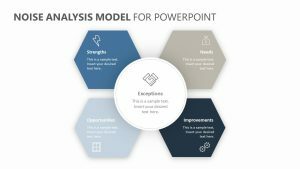 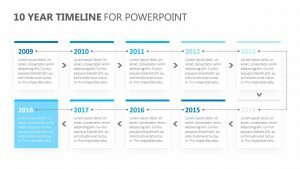 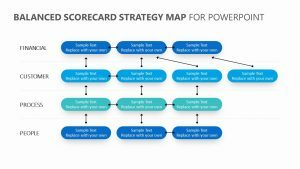 With the TITE Matrix PowerPoint Template, you can input a number of different details including source, time, interactions, trends, events, and internal and external factors. 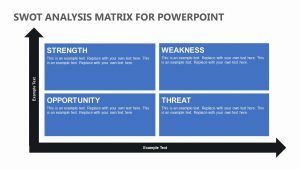 There is a color that corresponds with each as well as text for you to elaborate upon each one.